One of the most anticipated shows in the fashion week in Paris was Zuhair Murad. He surprised once again with an amazing collection ! The loved of the red carpet presented a collection of luxury , with a romantic touch and delicate details. We love it! 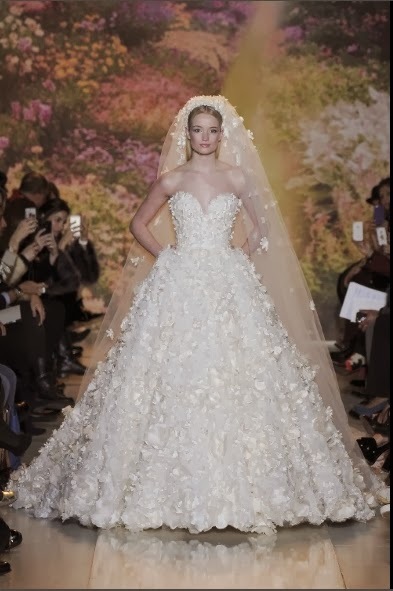 And of course, the gorgeous wedding dress.